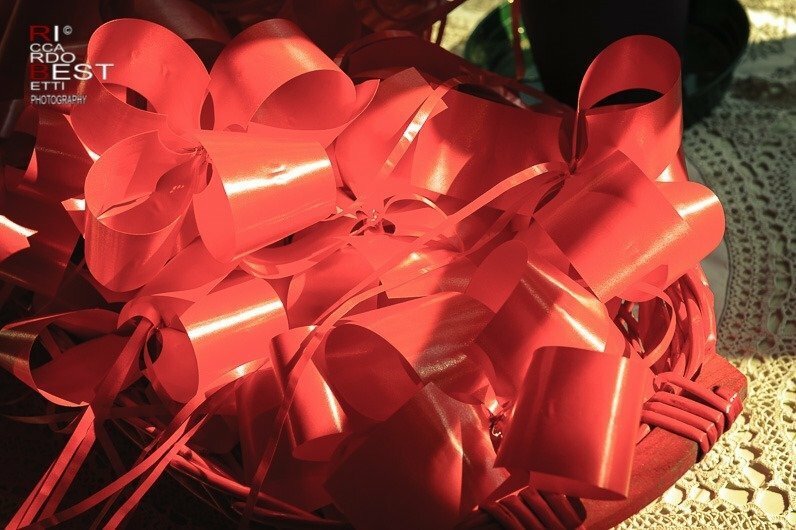 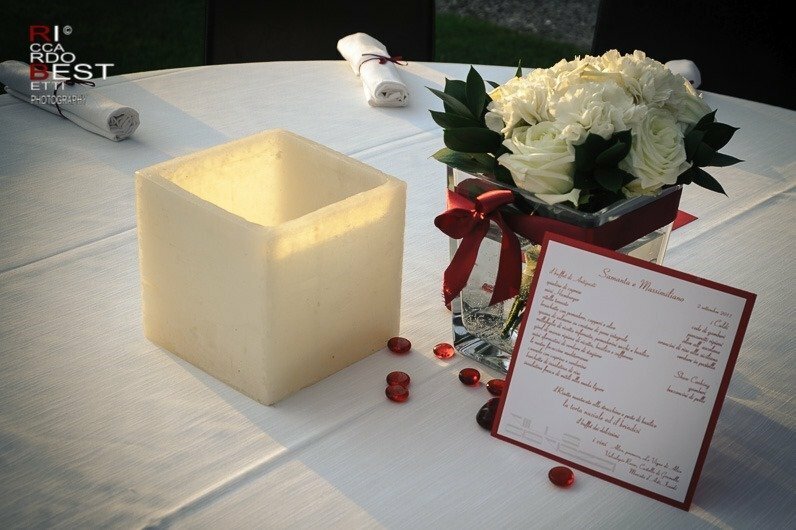 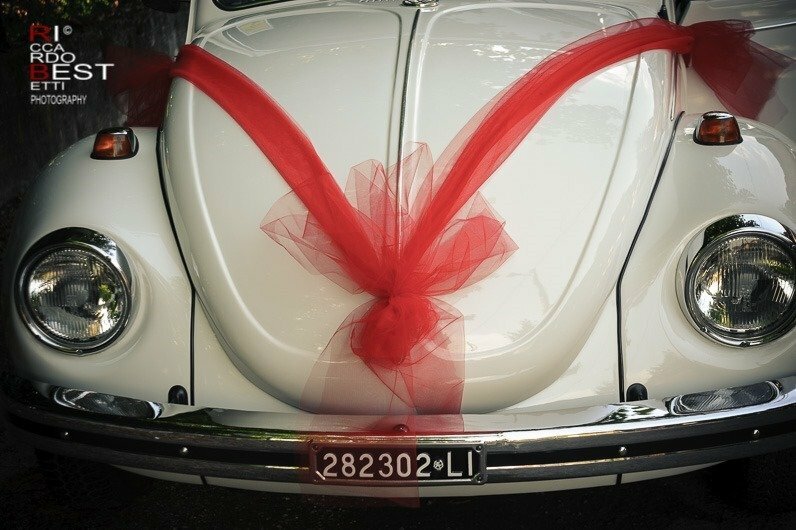 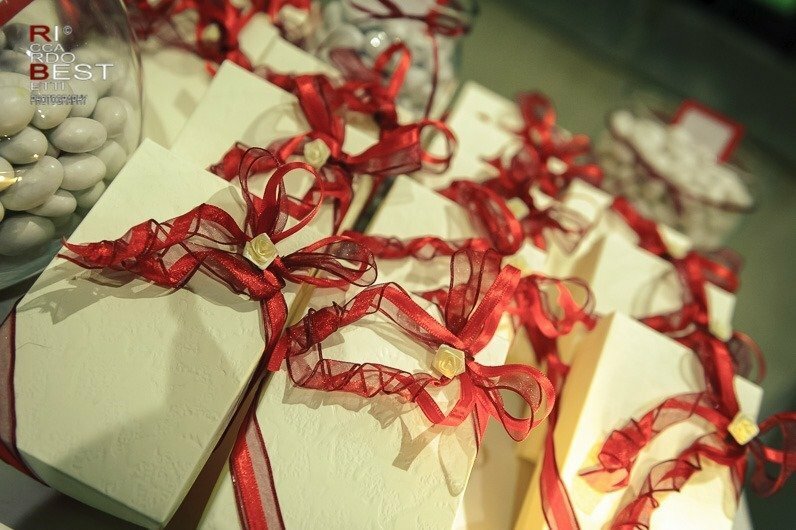 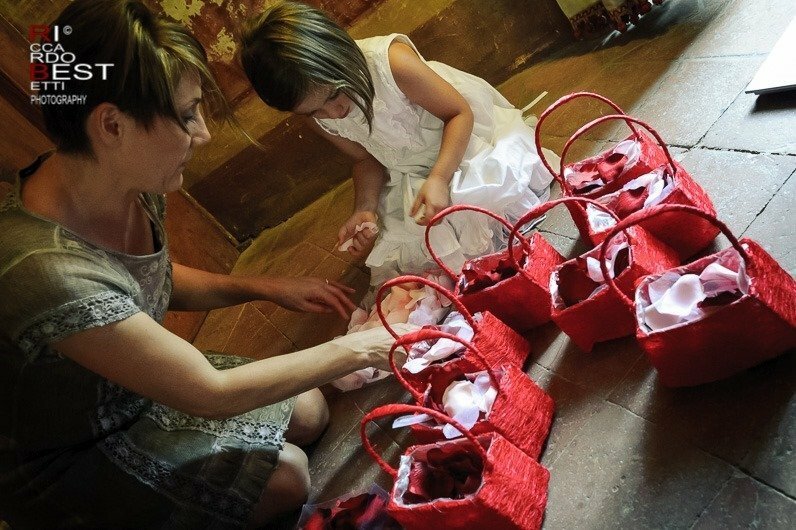 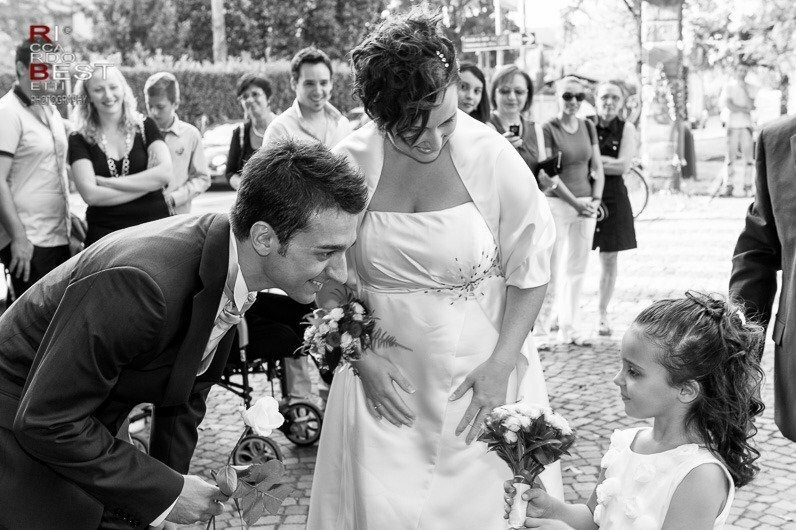 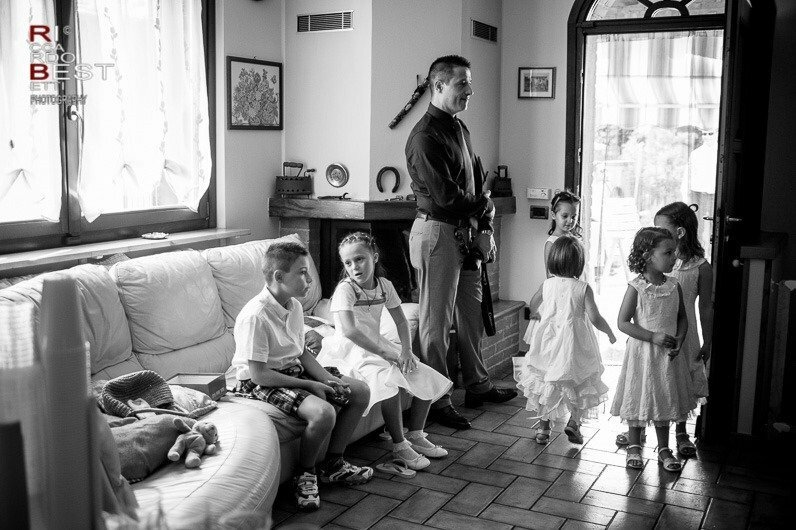 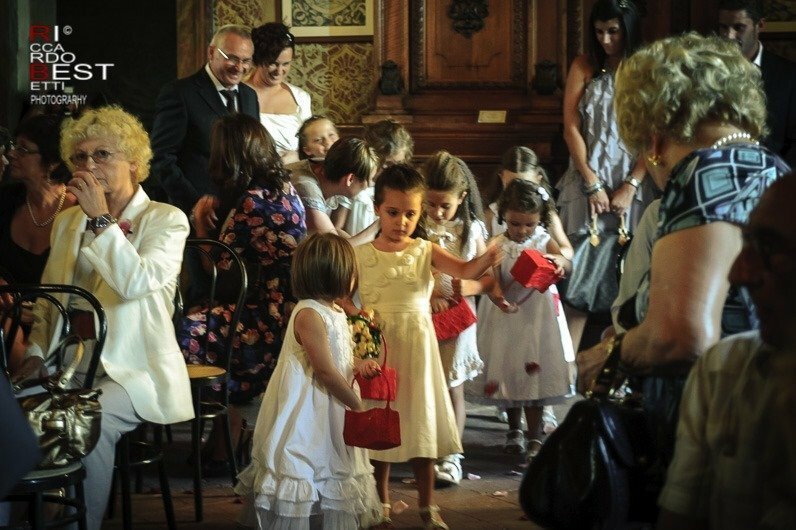 The vitality and joy related to the red color lead us to discover this Italian wedding. 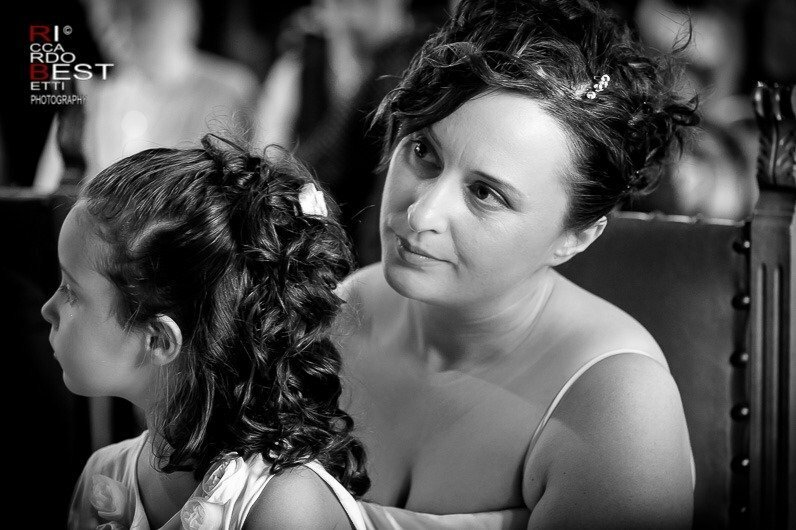 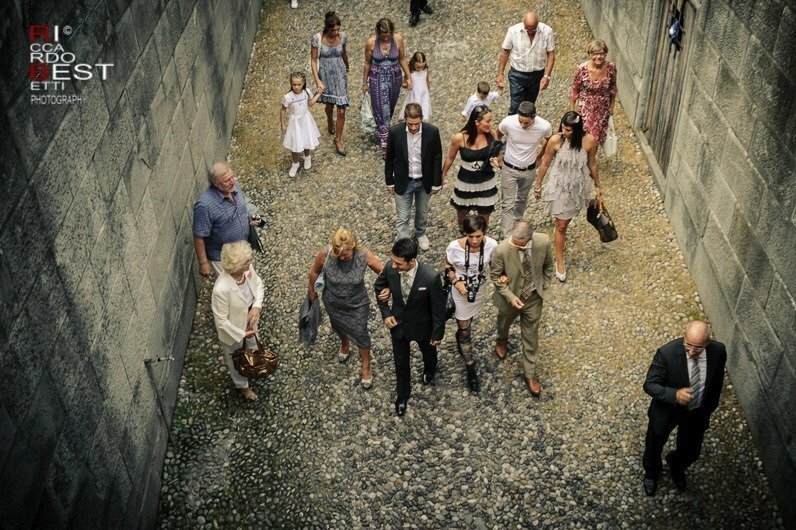 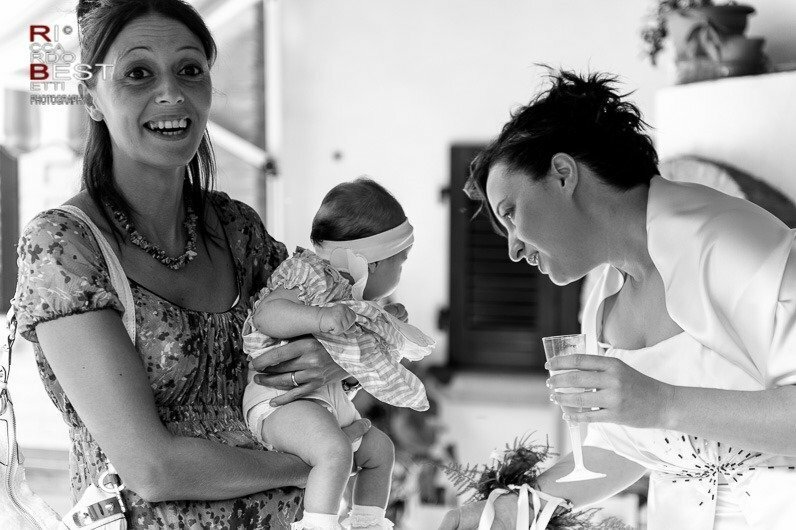 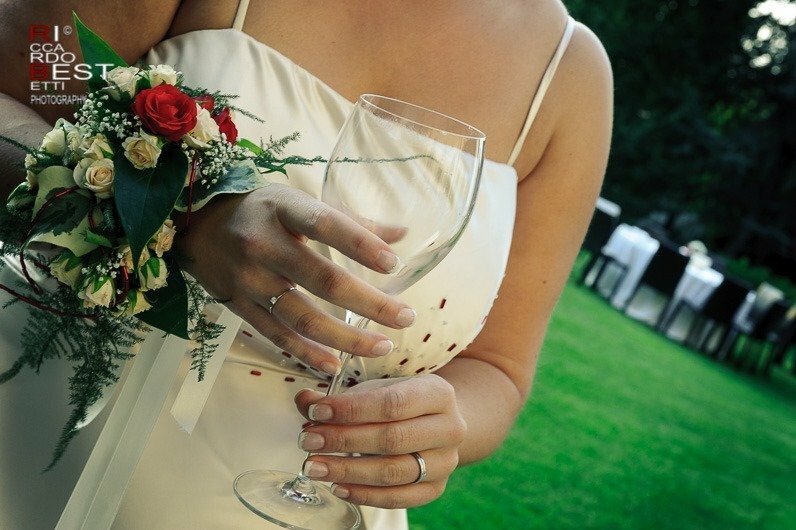 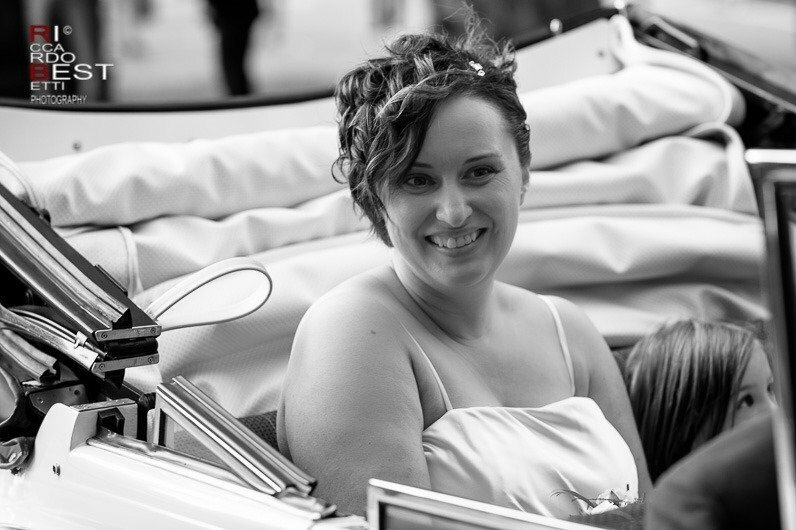 Samanta instead of the usual bouquet, chose a bracelet of flowers, perfect for a modern bride. 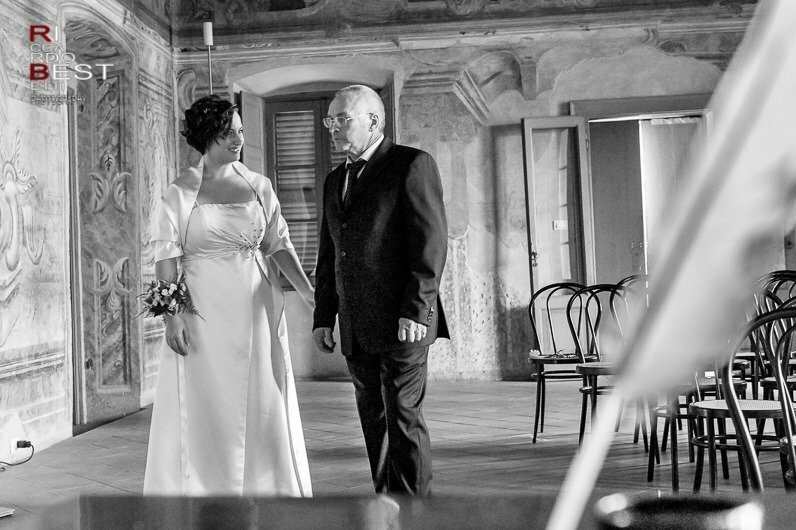 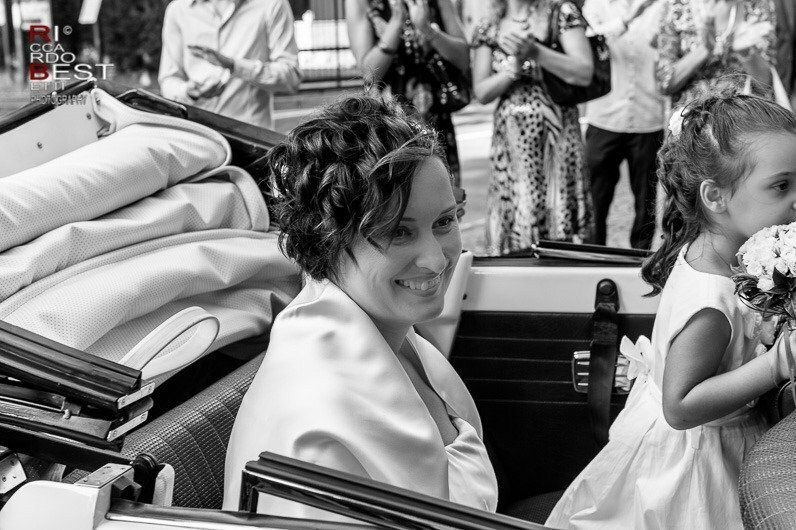 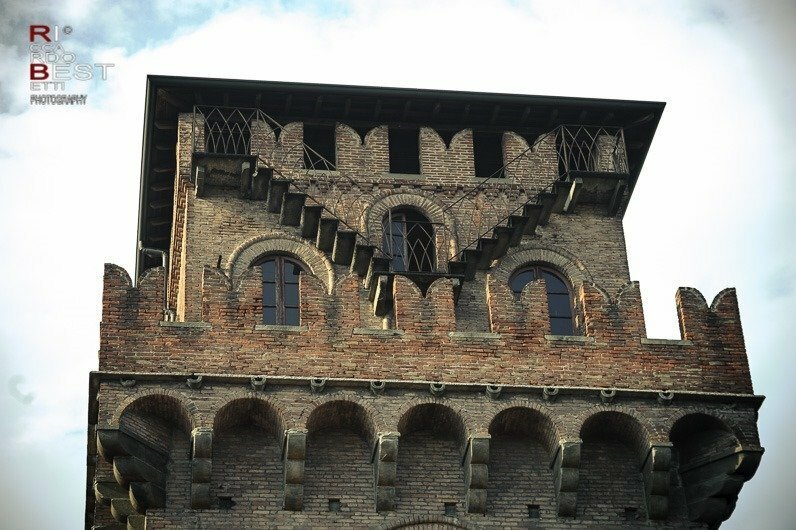 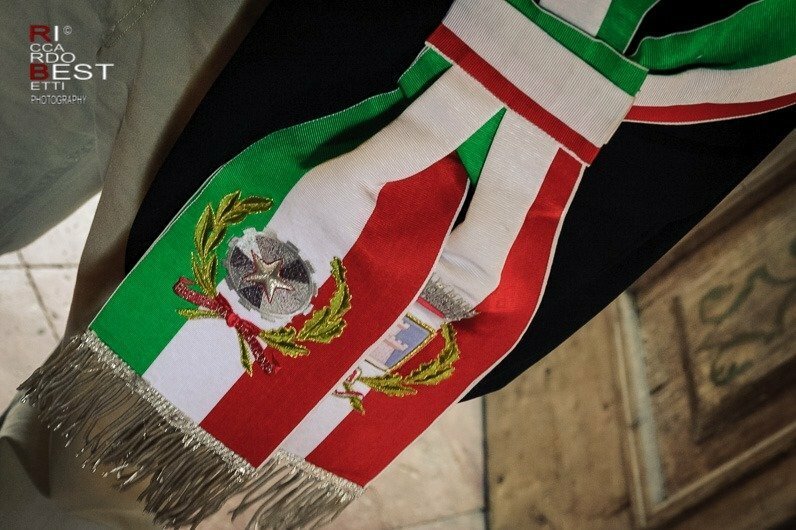 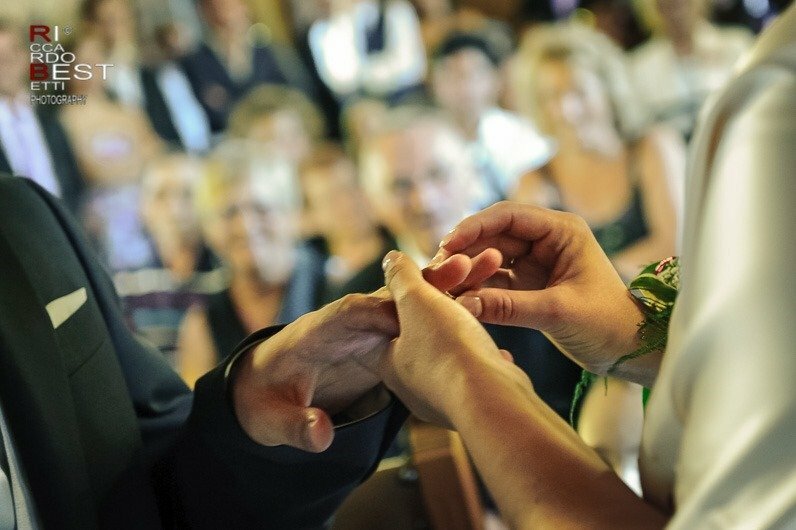 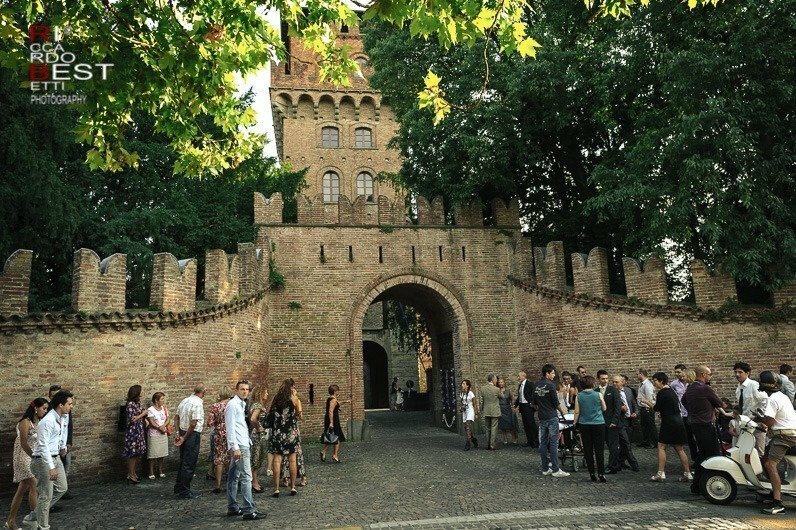 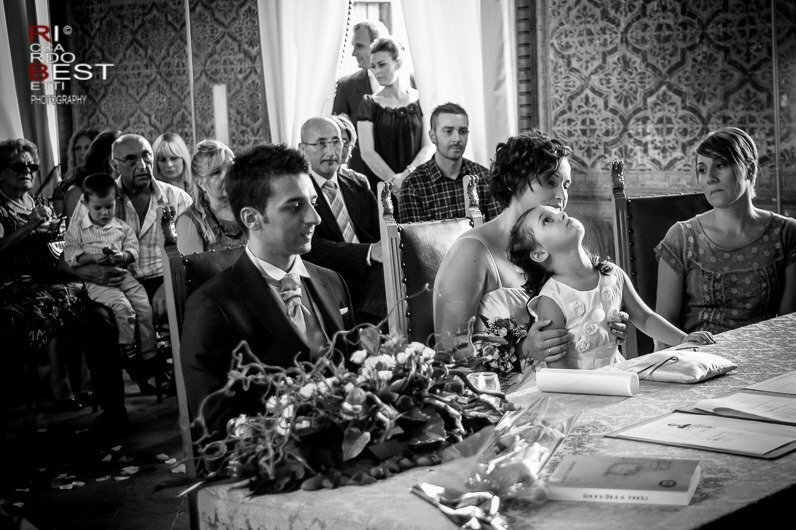 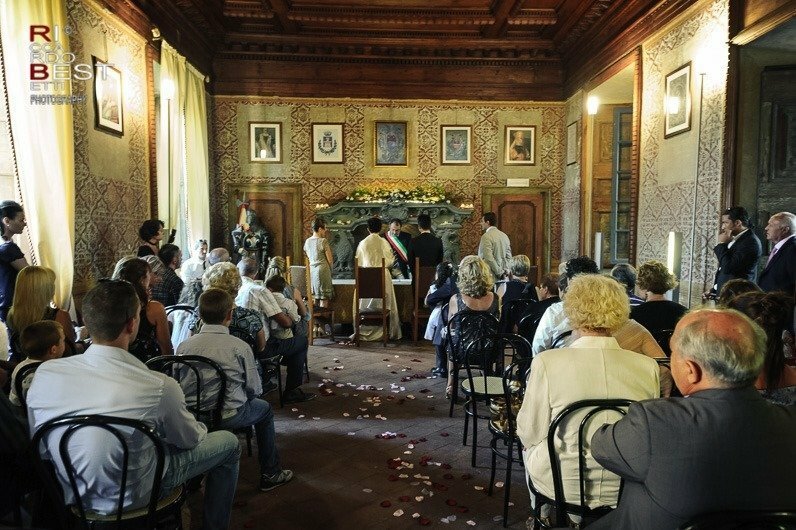 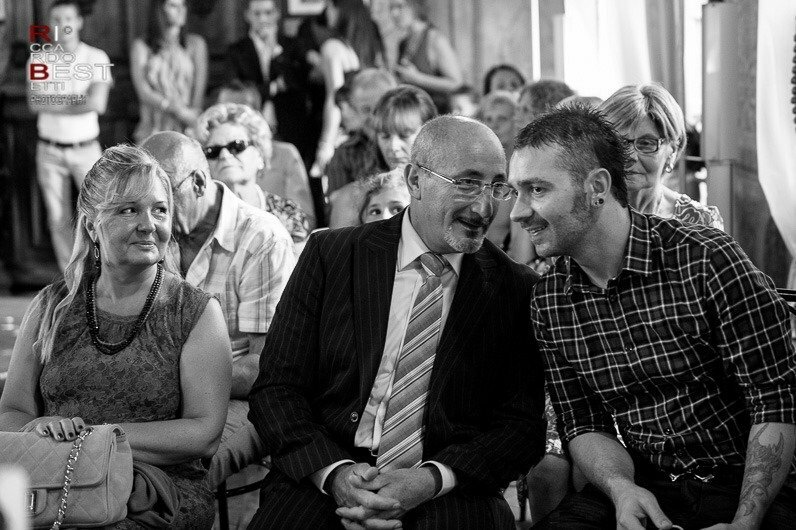 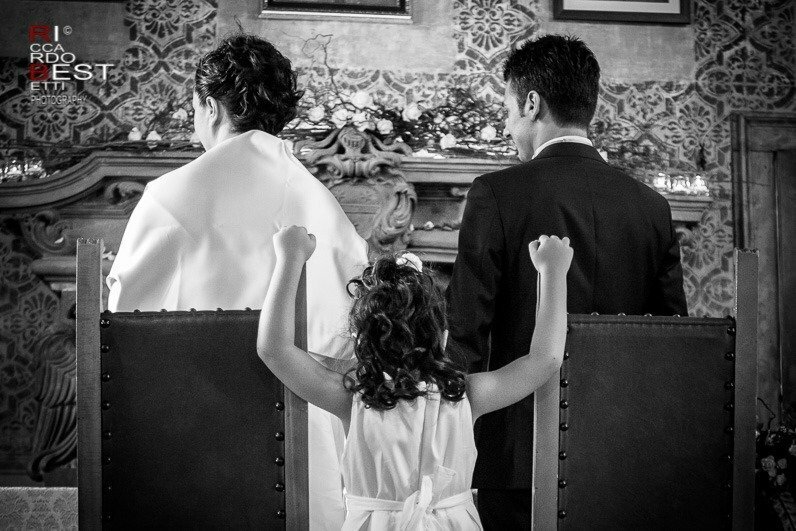 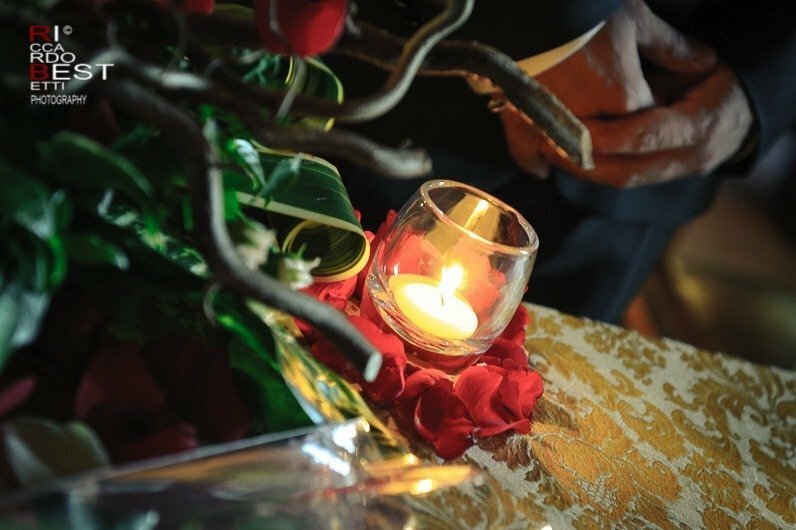 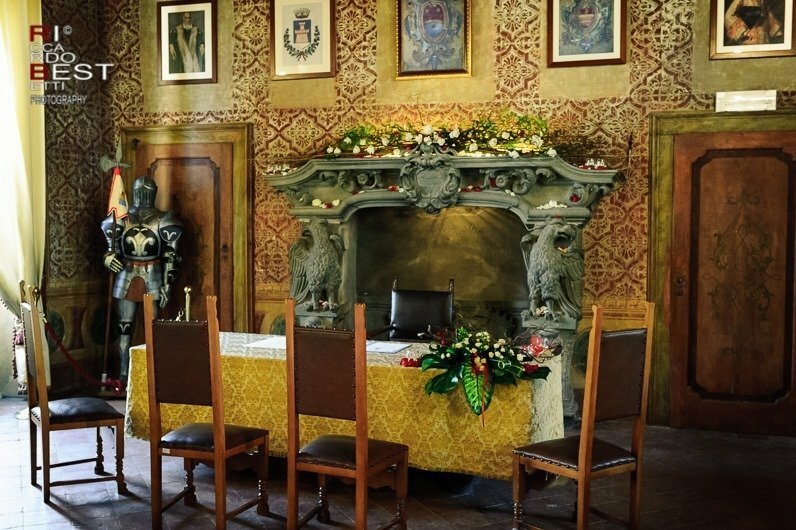 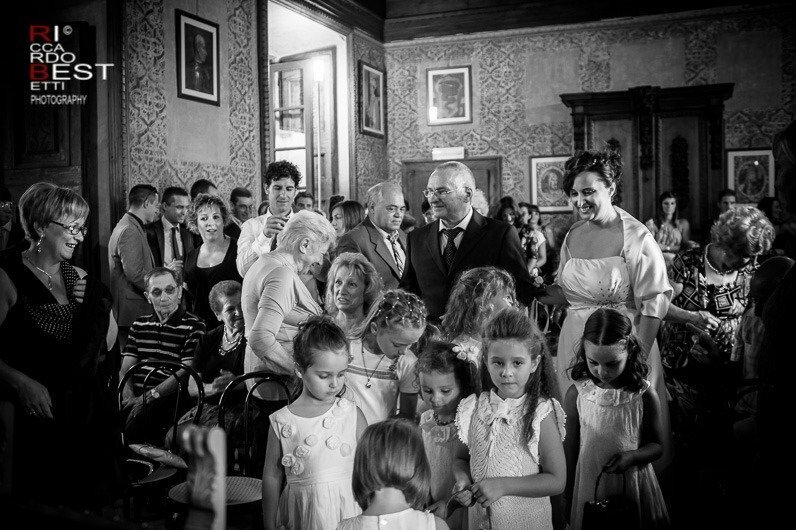 The civil ceremony took place in the beautiful scenery of the Castello Albani in Urgnano built by the Visconti in the fourteenth century still retains the original plant. 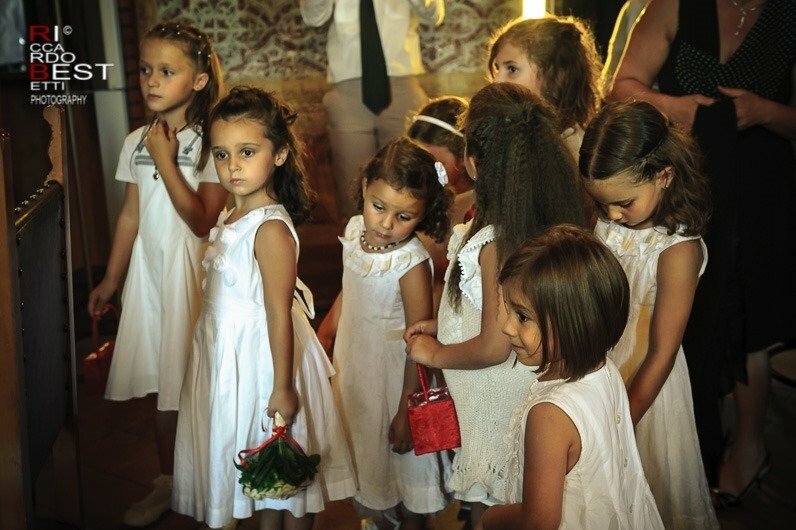 The wedding procession open from bridesmaids with a basket of rose petals traveled to the “Red Room” for the rite. 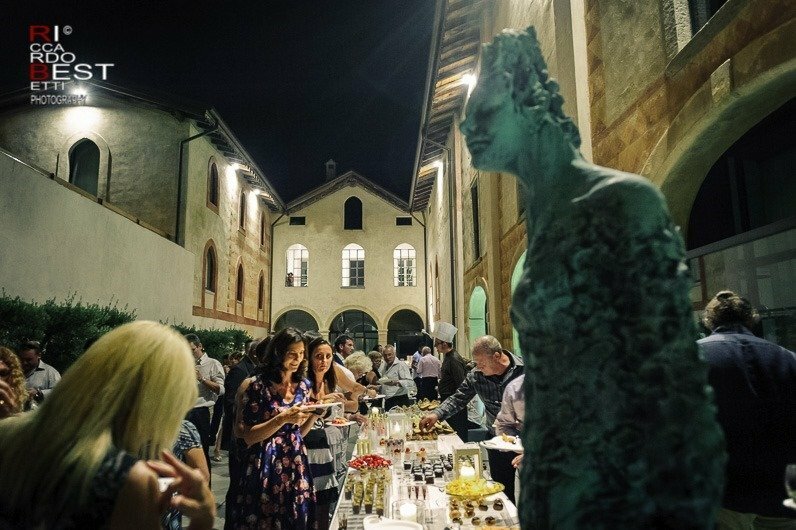 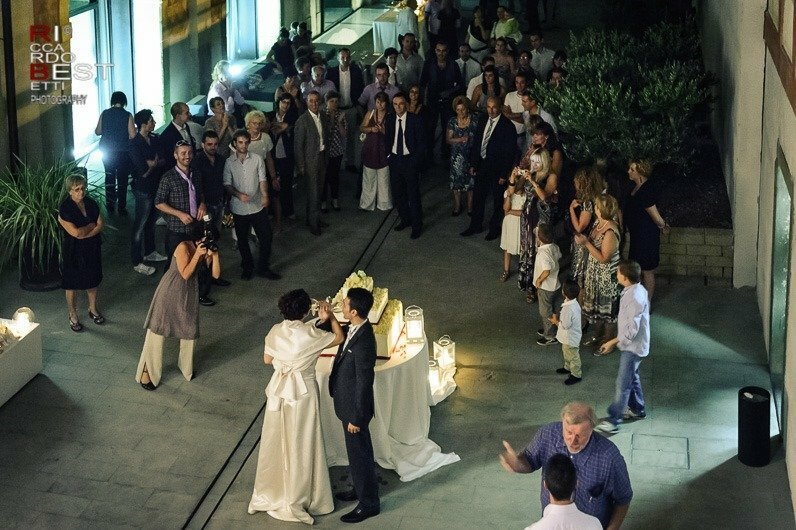 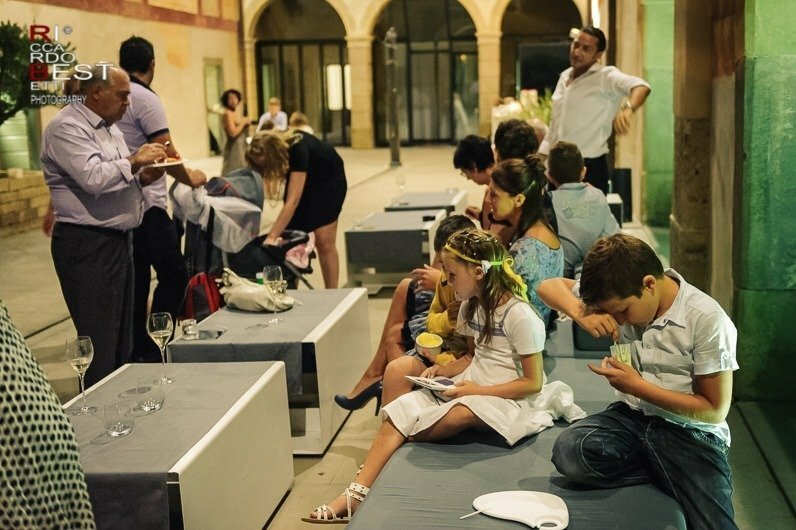 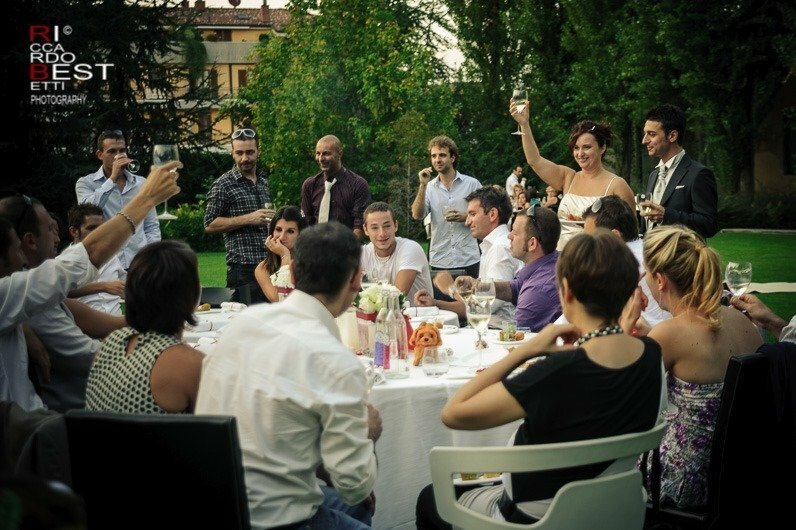 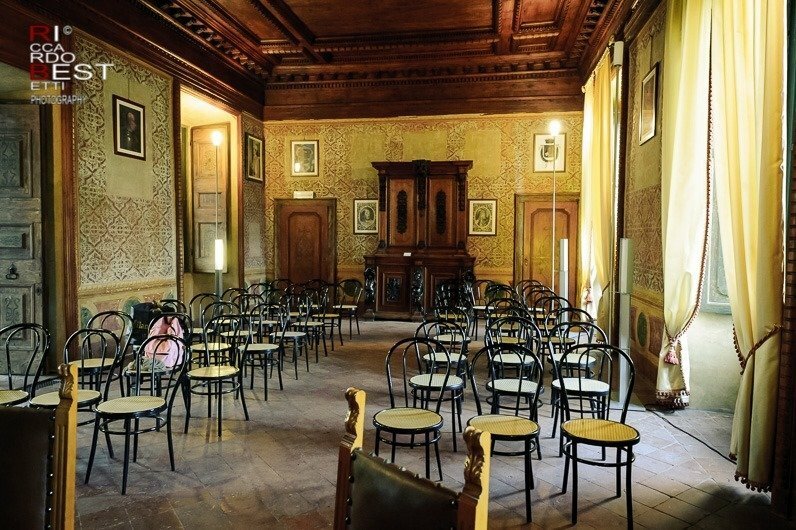 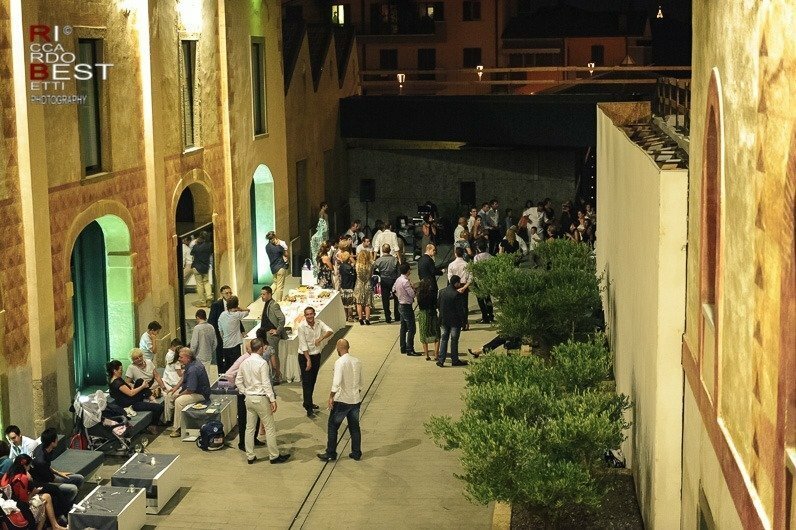 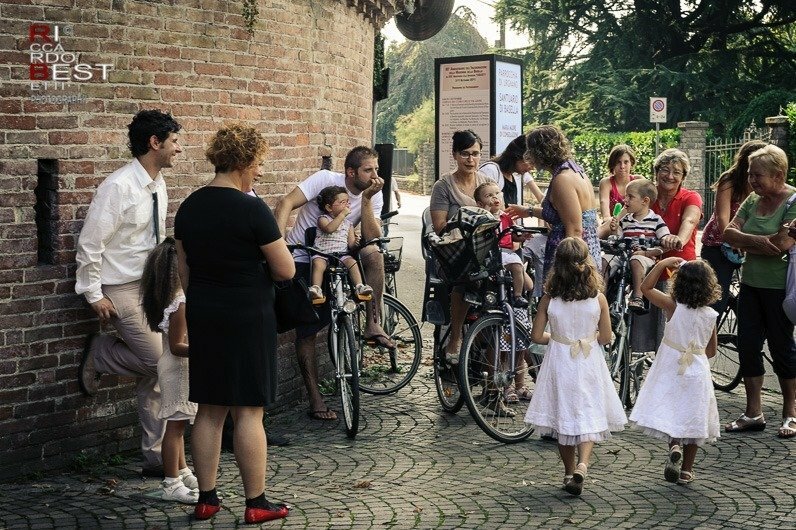 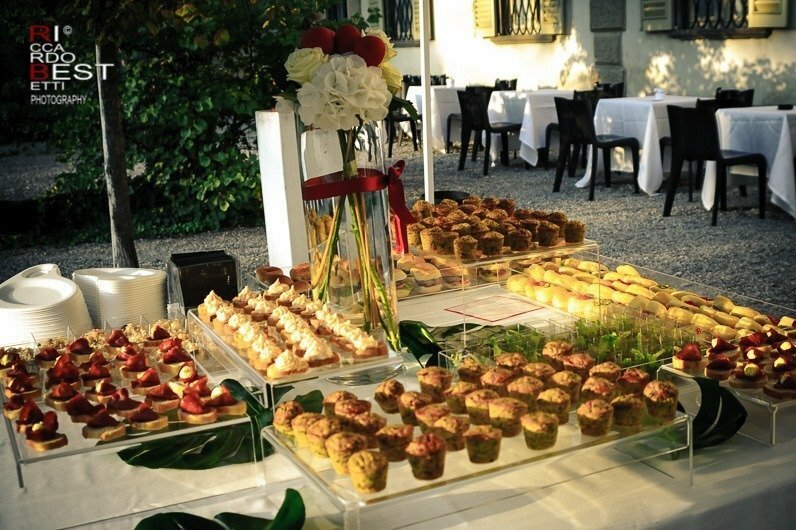 Villa Giavazzi, historic home not far from the city of Bergamo, once linked to the production of silk was the ideal location for a stylish wedding party. 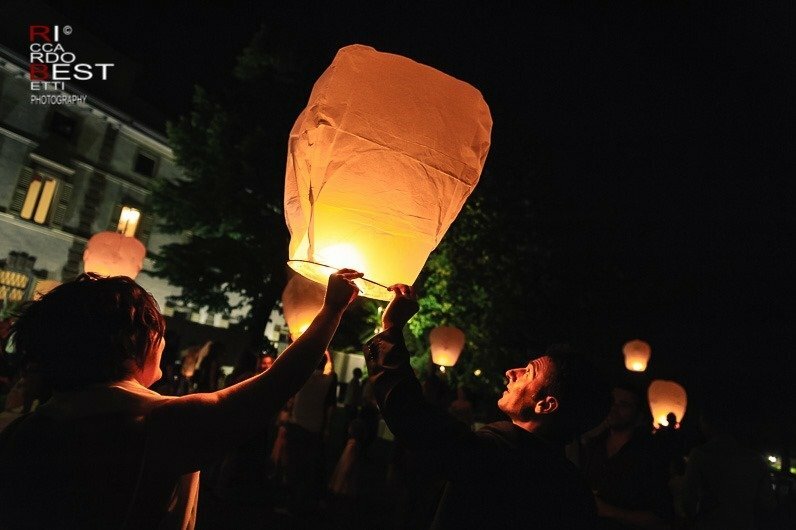 At the dinner conclusion, the “sky lantern” launch gave at the event a touch of magic.